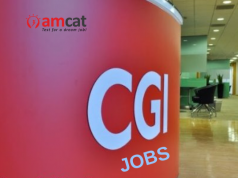 Find IT jobs in Bangalore with AMCAT. Who says IT jobs are on a decline? If you have the right key and know the right answers then there can be no stopping you from getting your dream job. Software Engineers are still in high demand, and a look at IT jobs in Bangalore (the technological hub of the country) or IT jobs in other part of the country tell the same. So, we decided to provide you with the key and now all you have to do is open the lock to new job opportunities with this Software Engineer job in Bangalore. Customised Technologies is an R&D intensive company that believes in innovation and going out the way to design something unique and loved. Their expert team of engineers and in-house infrastructure makes it easy and reliable to bring new products from concept to market. The company has developed more than 200 products in the last two decades alone. Their current product; Rapid-I Vision Measuring System is emerging as the undisputed leader in the national market. 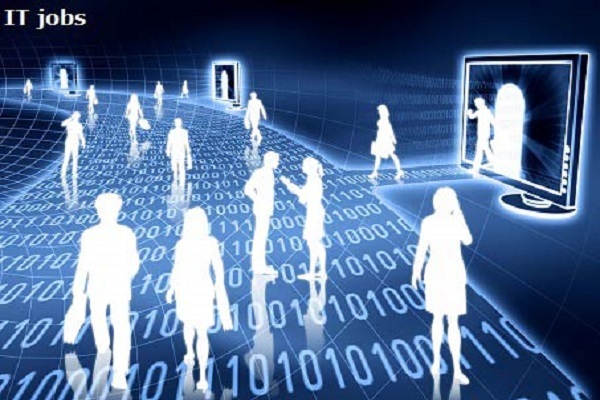 Customised Technologies, is moving ahead at a great pace and the reason are its employees. Glassdoor reviews put Customised Technologies as a well loved placed that understand the need of its employees. It is a great place to learn and find your footing and the fast-paced environment adds to the whole charm. Customised Technologies is looking for B.E or B.Tech graduate, who can waltz right in their team. They are looking for a creative person who would want to experiment and explore new horizons with the team and work hard to achieve set goals. If you are have the stamina to keep up with their creative madness and have sound logical reasoning and analytical skills, then this job is for you. You also need to be good in mathematics to be eligible. Selection will be on the basis of written test, followed by multiple rounds of interview (read: interview tips) and a week long evaluation in the office. If you want to apply for this job or read more about it, then you can click here. You can further look for more fresher jobs or more IT jobs in the area of your choice by simply browsing through the AMCAT jobs portal. In the case of doubts or queries, you can leave your thoughts in the comments section below.